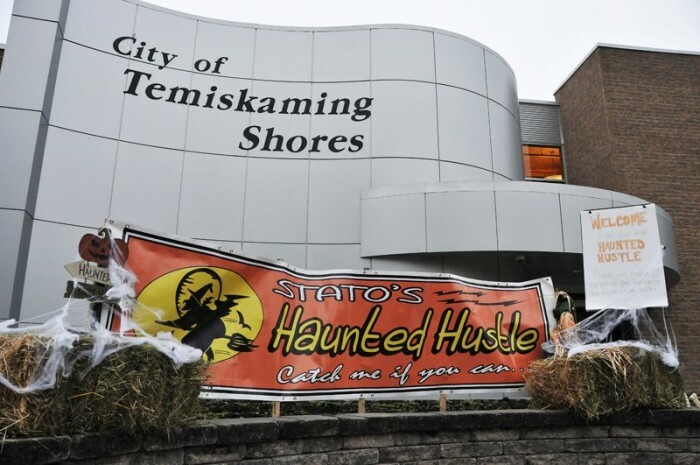 STATO will be hosting it's 9th Annual Haunted Hustle on Sunday, October 28, 2018 in Temiskaming Shores beginning at the Haileybury Waterfront. Runners and walkers can choose from a 5km, 10km, 21.1km and Full Marathon distance -(Boston Qualifying Event). We also have and the GREYT Relay Challenge (21.1kms) 4 Person Youth Challenge for ages 8-12 and 13-18 years old. All money raised from our event go to STATO – South Temiskaming Active Travel Organization to help them continue the construction of the paved non-motorized trail that the Haunted Hustle is held on. At this point there has been 17 kms of trail built, when it is completed there will be 19.7kms. "All students 18 and under will be required to show proof of age the day of the event"
"Technical Shirts - sizing is on a first come first serve basis"
21.1KM Distance - Teams of 4 must register in one checkout. Registration Gift with Registration "For Single Events" – To be announced! 4 Person TEEN Relay - The "Greyt" Relay for Ages 8-12 and 13-18 yrs of age - Gift with Registration - to be announced! 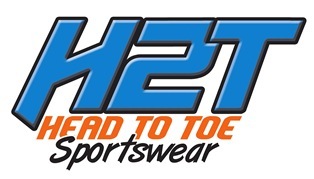 *Order your 2018 Treat for Hallowe'en Technical Fleece - when you register, Ladies and Mens sizes small to xlarge $70.00. **Costumes are encouraged and there will be prizes for costumes! ***Extra Meal Tickets are available to pre-order at $10 per meal ticket (You will be prompted during registration). There will be no race changes after October 18th, no exceptions. All Students under 18** years of age will only pay $50 to any event of their choice, regardless of the date! **You will be asked to verify your age on Race Day if you received the student discount, no exceptions. At this time you will receive your registration gift, meal ticket, timing chip and treat bag. 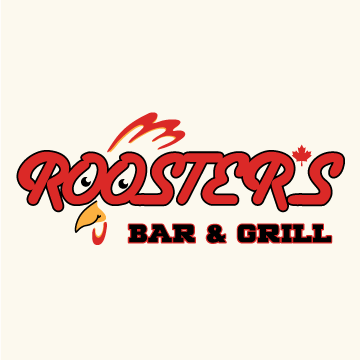 Your Bib Number will be your Meal Ticket also - so please keep it with you after the race for your free warm lunch prepared by Rooster's Bar & Grill! *Packets must be picked up on Saturday. If you are driving from out of town on Race Day, please contact the race director to make special arrangements. October 28 8:00 AM EDT - Coffee/Muffins - by McDonald's Restaurant!